*under 21 years of age. Venturing's purpose is to provide positive experiences to help young people mature and to prepare them to become responsible and caring adults. 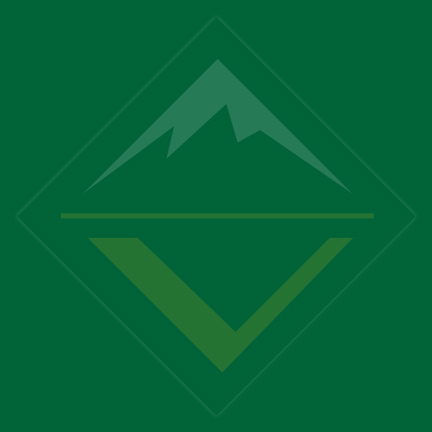 For further details about Venturing, visit the Venturing section of the BSA website. 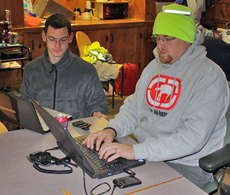 The purpose of Crew 47 is to get Scouts interested in Ham Radio Communications so that they can participate in events and provide emergency communications in times of need. This mix of different events is the main characteristic of Amateur Radio. Amateur operators become involved for many reasons, but they all have a basic knowledge of radio technology and operating principles. To become a licensed operator you have to pass a written examination from the Federal Communications Commission (FCC). This exam is 35 multiple choice questions allowing you to become a Technician License Holder, the technician license is the introductory level of Amateur Radio, which allows you to operate on radio frequencies known as the Amateur Bands. These bands are radio frequencies reserved by the FCC for use by hams. Morse Code is no longer a requirement for obtaining a ham license. You do not need to be a licensed operator to join the crew, anyone interested can sign up and learn about Ham Radio. For more information about the crew, to become a licensed Amateur Radio Operator, or any other questions or concerns please feel free to contact us at anytime. Crew 47 usually meets before the NSRA monthly meetings at 7:00pm on the third Monday of every month. Meetings are open to all current and prospective members of the crew ... all are welcome! Please join us and stay for the NSRA meeting at 7:30pm. Meetings are at the South Congregational Church, 60 Prospect Street, Peabody, MA. E-mail us at "crew47 at nsradio dot org" for more information (email link disabled to prevent spam. Please copy and paste the email address and substitute the and and dot for the characters that make an email address).